Shibden Hall is the focus of a new BBC drama series written by Sally Wainwright, ‘Gentleman Jack’ exploring the life of Anne Lister (1791 – 1840) and those who lived in the Hall and Estate. The series, entitled ‘Gentleman Jack’ is currently being filmed and will be aired on BBC and HBO in 2019. Set in the picturesque Shibden valley, a mile from Halifax, Shibden Hall dates back to 1420 and offers visitors a fascinating journey through the lives of the people who lived and worked here, including the noted diarist Anne Lister (1791 – 1840). Shibden Hall’s architecture is a mix of styles reflecting its interesting and varied history. The adjacent 17th century aisled barn and workshops house a carriage collection and displays relating to different crafts, including a blacksmiths, coopers, wheelwrights and saddlers. Shibden even has a recreated brewhouse and inn. 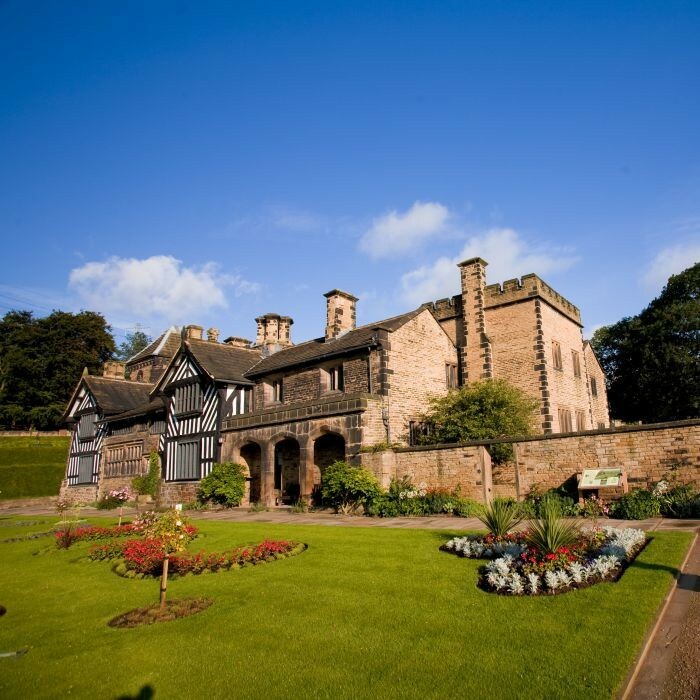 The Hall is surrounded by the beautifully restored gardens and estate that forms Shibden Park. There are a range of features and attractions, including a cafe and visitor facilities, miniature railway, boating lake, pitch & putt course as well as trails, play area, orienteering course and woodland in which to roam. The surrounding park is open as usual during 2018. Follow @ShibdenHall on Facebook and Twitter. Find out more about both Shibden Hall and Estate, and Anne Lister on our Anne Lister page. This entry was posted in Events, Mar and tagged Shibden Hall.